Got a baby on the way? It’s time you put your feet up, relax and get pampered for the bundle of joy that’s just about to be a part of your life. Take some time out to de-stress with these spas in the city that promise to help you with just that. Myrah Spa, in both Juhu and Marine Drive, has specially trained pre-natal massage therapists that will help ease the discomfort and help you relax. The spa itself is gorgeous, with private plunge pools and suites that ooze off a Mediterranean vibe. They have three types of massages for moms-to-be – the 75-minute pre-natal massage that costs INR 4,250; the 30-minute calming ankle and foot massage for INR 2,000; and the 90-minute acqua modellante, that treats, tones and sculpts your skin for INR 6,000. Fortis Mamma Mia works with a combination of treatments combining massages and reflexology. This service by Fortis Healthcare, has a number of tailor-made treatments to help alleviate physical discomforts such as morning sickness, backaches, water retention, and fatigue. Each session will cost you INR 3,500 and a package of 3 massages will cost you INR 6,825. Chaired by actress-turned-businesswoman Shilpa Shetty Kundra, the spa offers a wide range of services including pre and post-natal massages. There are trained therapists who know how to alleviate stress, relieve aches and pains in muscles and joints and bring down the swelling in your arms and legs. You are required to consult your doctor before any of the pre or post-natal massages. 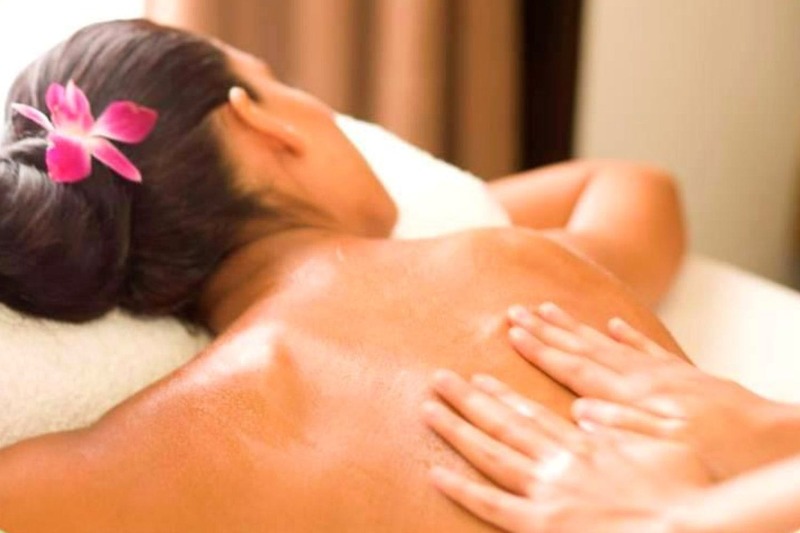 For pregnant women, Tahaa offers the soothing head and shoulder massage. The massage includes head, neck and shoulders using only almond oil, which is combined with a calming scalp massage. Located in Nepean Sea Road, this luxurious spa is sure to help you feel relaxed and rejuvenated. Pregnancy often shifts the centre of gravity in your body, leading to discomfort. Prenatal & post-partum massages are not only therapeutic through the pregnancy, but also post-delivery. Alchemy, in Marine Lines, offers a customised pregnancy spa, just for this need. The pre-natal massage session for an hour will cost you INR 3,500 and post-natal massage will cost you INR 3,000.